It must be very difficult being the developer of free to play browser games, as there really is a fine line to getting the perfect balance between offering too much or too little. You do not want to give too much away for free as many will not pay for the additional benefits whilst if you don’t give enough away, the free players will leave the game as the benefits for paying players are too much. Firefly Studio’s are the latest developers to attempt at getting that balance right, with ‘Stronghold Kingdoms’ being a MMORPG that serves up some traditional empire building alongside some strategic battles and some interesting PvP features. When you start out you first have to choose where you want your village to be on a pretty detailed map of the United Kingdom. You then have to get started doing what you would expect from a game of this type. You have to start collecting the many resources through mining, trading those resources and generally making the place an attractive proposition for citizens to come and live. You also have to research new technology along a pretty impressive tech-tree that will take you some time to get through. Although this game will be easy to learn for those that have played this kind of MMO in the past, there is a handy little tutorial that will take you through the pure basics. 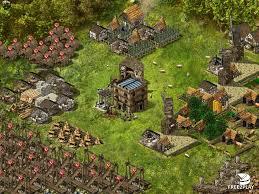 It will teach you how to build structures, use woodcutters and quarries to start collecting some resources and also how to place buildings in the right sort of places. The latter is actually very important as each plot of land will have different levels of efficiencies for the many structures that can be built upon them. Common sense prevails here generally, as woodcutters will obviously work on patches of land that are near trees and anything that uses stone will obviously work well near land that has plenty of rocks nearby. As with many of the free to play MMO’s that are currently available, there should be a lot of thought put into what you build or upgrade as you can only do one at a time unless you are willing to spend some real money. Time management is therefore going to play a large part of your strategy, especially the further you get where building times will become increasingly lengthy. If you do opt to go down the paying route, the good news is that the subscription for the game is done on a weekly basis and is not overly expensive. 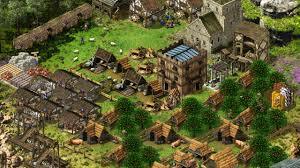 What makes Stronghold Kingdoms really stand out in my opinion is that every player will have an effect on the local economy in-game. 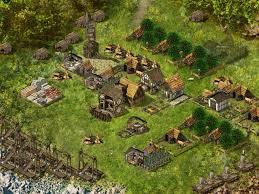 You will notice many kingdoms near your own and will have to forge a good living from your chosen resources as the prices of these resources will depend heavily on supply and demand in your area. When you realize just how many players play the game and surround your area of the map, you will quickly realize that it would not be a good idea to go randomly attacking players without having built up a good defense and possibly some good connections too. 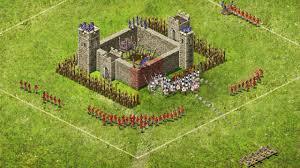 This all leads to clans, alliances and regular falling outs, which is what can make games of this genre so addictive. One wrong move can lead to all out clan war. 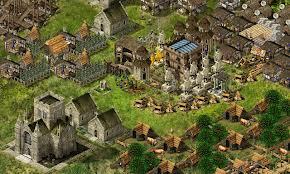 Stronghold Kingdoms certainly has the makings to be a hugely popular MMORPG strategy game and really stake its claim in the market. It has a good balance between what you get for free and what you can expect for some little money without swaying too much in either direction. 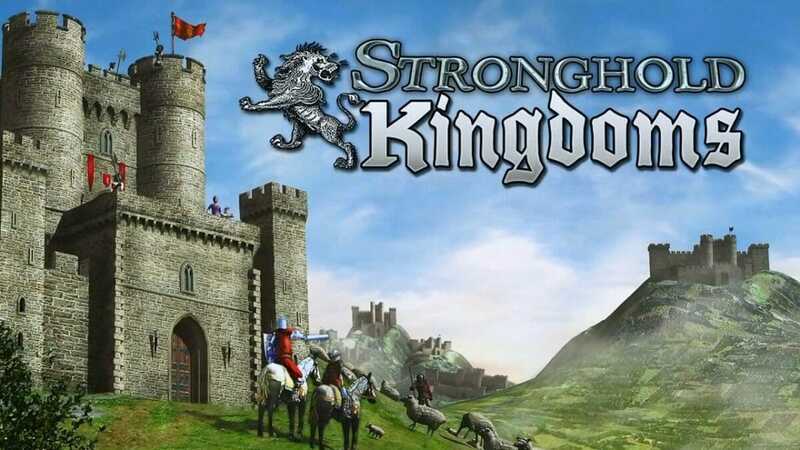 Stronghold Kingdoms certainly has the makings to be a hugely popular MMORPG strategy game and really stake its claim in the market.